At Commercial Licensing Specialists we specialise in the procurement of all licenses and permits whether it be only a minor license or the most comprehensive and at times contentious license and permits in Australia. Our aim is to provide the fastest and most cost efficient manner of satisfying our client’s needs. Applications must be on the approved form and lodged in the approved manner, i.e. with the statutory government fee attached and relevant detail of Licensees nominated. A detailed Community Impact Statement (CIS) is required for most liquor licence applications and contains substantial demographic and tourism information including cultural, recreational, employment and tourism benefits brought upon by the application. It also requires an investigation into other existing licensed premises as a detailed submission in the CIS. 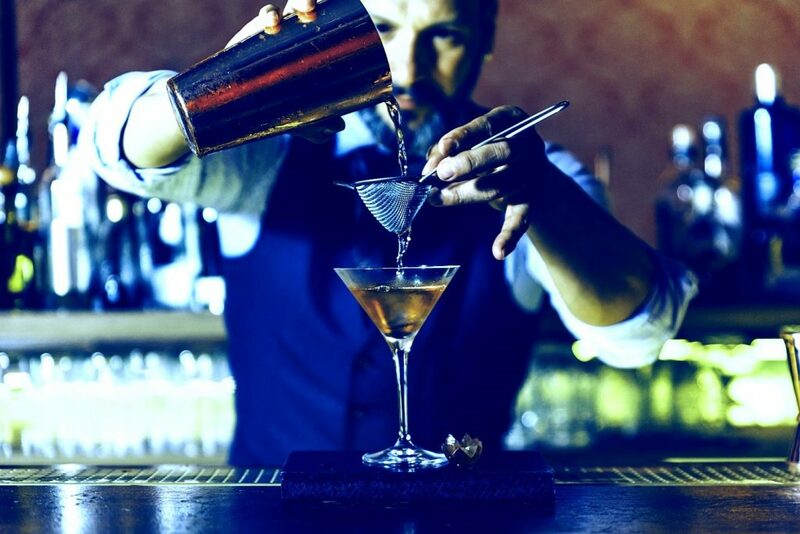 These statements are critical to the success of liquor license applications and are well drafted and fully considered with our many years of experience and expertise. You must allow for advertising cost in most cases, which will vary according to your type of license. A mandatory two day training course in Responsible Management of Licensed Venues and responsible service of alcohol is required to be taken by Individual Licensees and Approved Managers. Intensive criminal history checks will be carried out by the Office of Liquor and Gaming Regulations on all liquor license applicants and associated parties who have criminal history. Legal structuring of the proposed licensee is an imperative consideration at the application stage of any proposed licensed business. All liquor license applications are required to have town planning approval for the intended use from the local council before their application will be accepted for consideration. You must be mindful that objections to the grant of the license against you are possible and may likely result in an objector’s conference. Objector’s conferences usually resolve public issues but occasionally do not and the decision is then left to the Office of Liquor and Gaming Regulation for final determination. Please note local Police Executives (the local Assistant Commissioner) and local government (the shire or council) can also be, and often are, objectors to most applications. If you would like to find out how we can assist you with liquor licensing,Contact Us.